I've loved backpacks for as long as I can remember. When in 2016 the Fjällräven Kånken trend started, I was one of the first to join. I had seen the backpacks for the first time when I was in Finland in the summer of 2015, a few people had them. I fell in love with the simple design. "Falling in love with a backpack, Anna? Are you serious?" 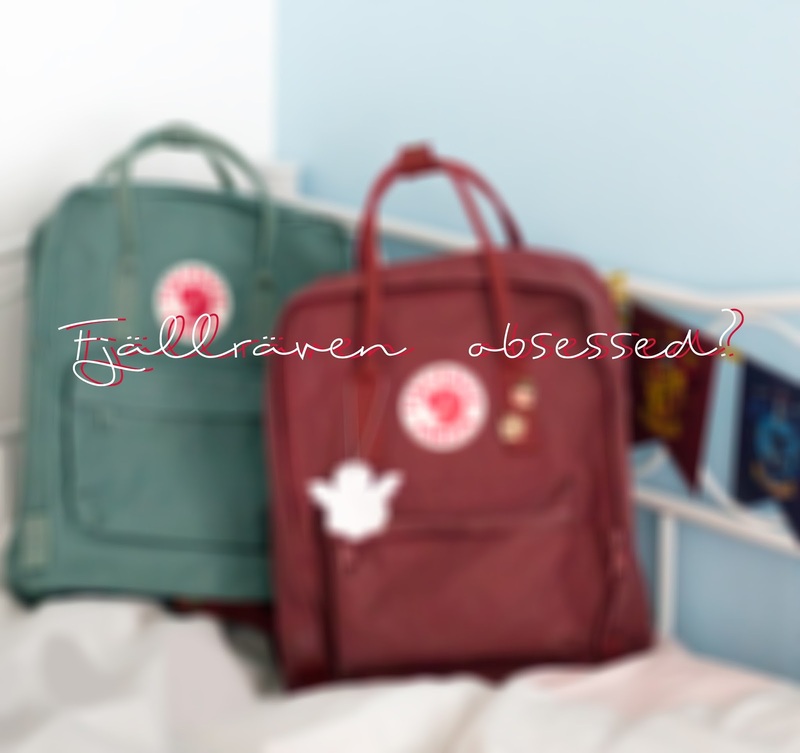 "Yes, sorry"
I put together this tiny (ehem) collage of the Fjällräven bags I like most. I've brought my (ox) red backpack basically anywhere. 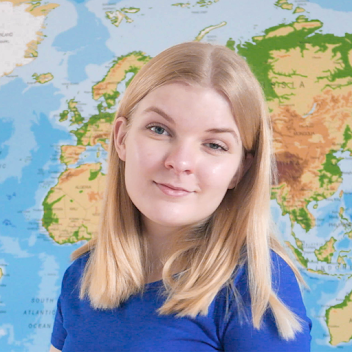 Barcelona, Finland, Paris (Disneyland) and loads of city trips. I've now put some Beauty and the Beast pins on it, which I love. The Räven 20L in Navy. A new backpack baby. I can fit all of my school stuff in this bag. My laptop, planner, pencils, lunch (loads of food) everything I need for a long school day. The quality is great, I've had this bag for over half a year now, it still looks like new! Backpack obsessed? A long wishlist of other bags? Yes, I'd better start saving already! Ik vind dit ook zulke leuke tassen! Ik ben zelf echt een schoudertas type dus mij zie je er niet mee lopen, ik zou willen dat dit wel bij mij paste haha! Ze zijn zo tof. Ik moet zeggen dat ik de rugtassen van dit merk ook wel heel gaaf (en lekker handig!) vind. Ik kan me je lichte obsessie dus goed voorstellen. Vooral jouw rode tas vind ik leuk. Jaaa ik heb er twee!!! Oh super leuk! Welke kleuren?